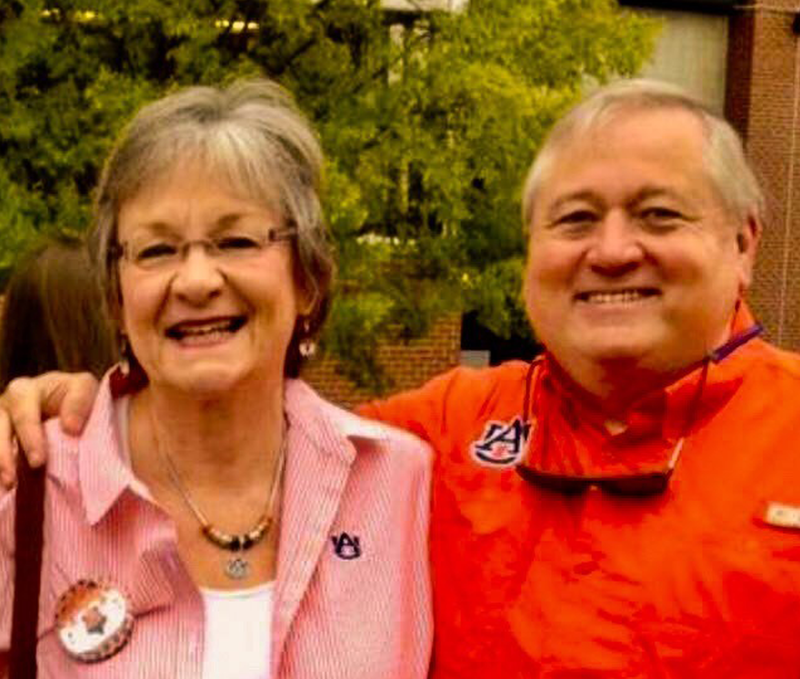 Auburn graduates Tom Plott ‘73 and Fran McCurry ’73 knew of each other during their years growing up in Opelika, Ala., but it wasn’t until October 2010, more than forty years later, that they reconnected through Facebook. 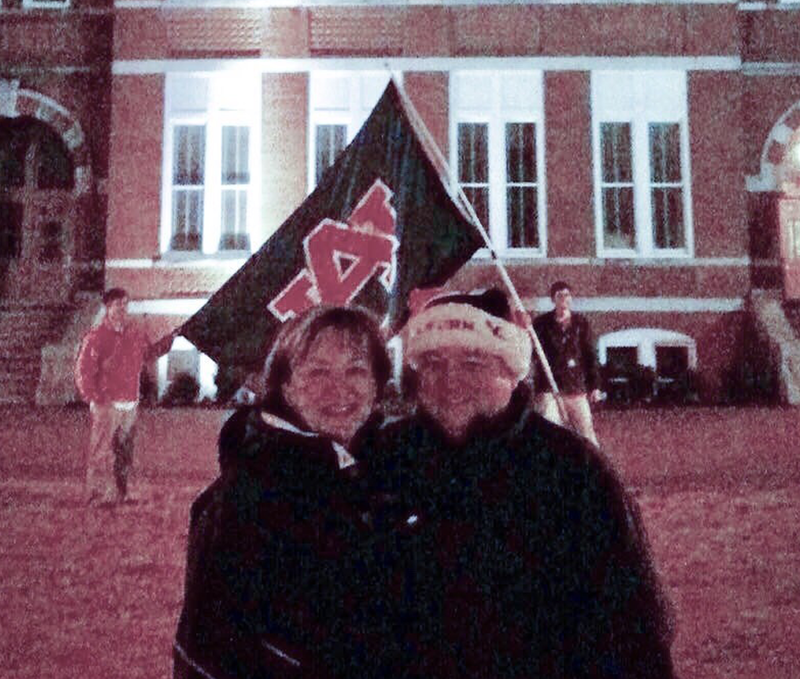 After Auburn won the 2010 National Championship game, Tom and Fran stood under the mighty oaks that were streaming with toilet paper and dripping with icicles from an unusual ice storm. There, on January 11, 2011, at 1:11 a.m., Tom asked Fran to be his wife. 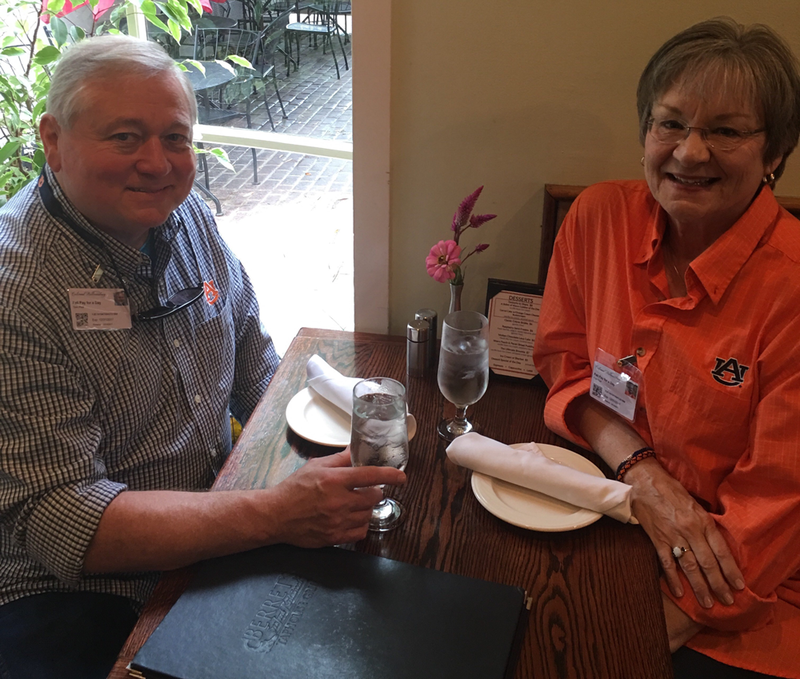 They were married by an Auburn graduate minister on February 11, 2011 at 2:11 p.m.
Add your Auburn love to your life membership for a special, discounted rate of $225 – a $100 discount. Take advantage of this sweetheart of a deal today, as it’s only available through the end of the month.